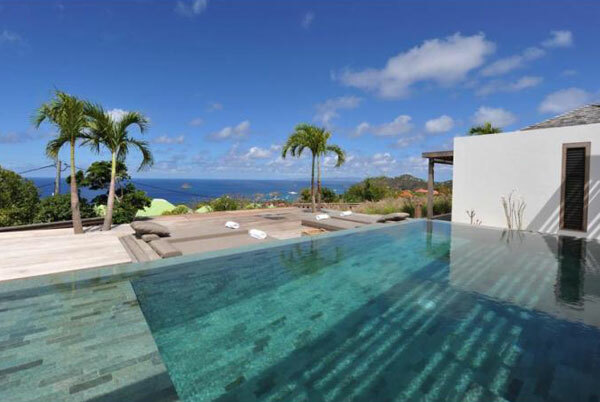 Saint Barth Luxury villas - Book your next holiday now. 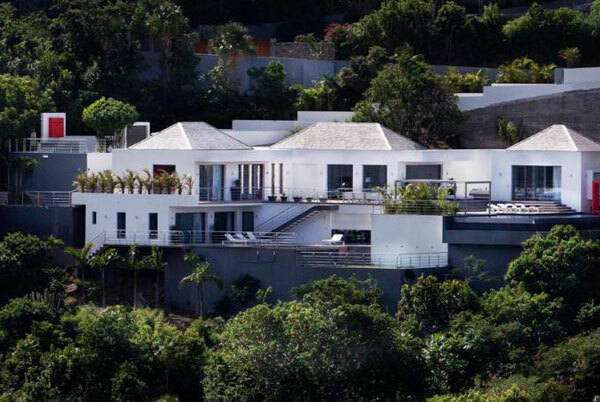 St. Barthélemy (also called Saint-Barthélemy or just St. Barths or St. Barts) is an island of the Lesser Antilles in the eastern Caribbean. 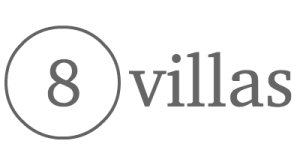 It is of volcanic origin and belongs to the French overseas territory. The French influence is perfectly reflected in the exclusive restaurants with fusion food from French, Creole and Caribbean cuisine. A paradise for gourmets. 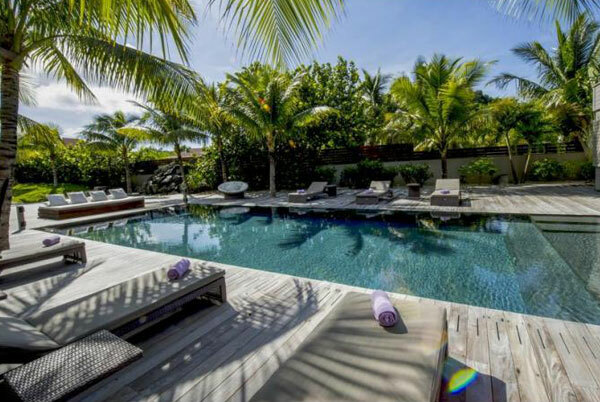 Although St. Barths belongs with an area of ​​only 21 square kilometers to one of the smaller islands, it has a lot to offer. The great water sports and the beautiful coral reefs attract many divers, snorkelers, sailors and surfers. If you want to make your holiday an active one and find an alternative to a rental car, you can also explore the island by bike or horseback riding. 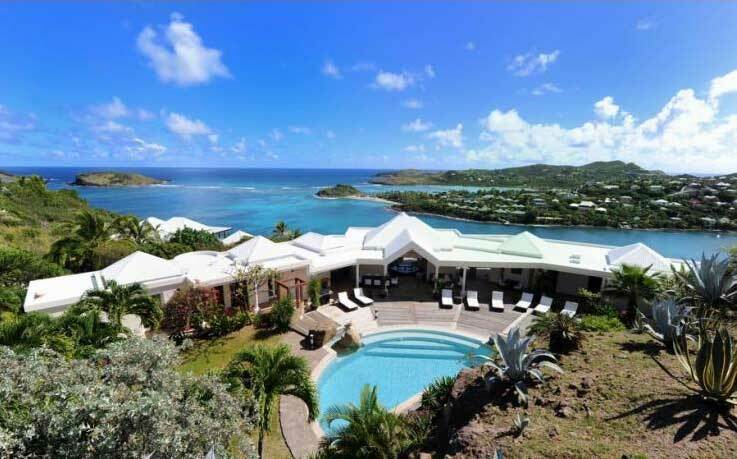 Tourist hot spots are St. Jean and Gustavia with wonderful sandy beaches, numerous excellent restaurants, chic bars, cozy cafes and various shops. 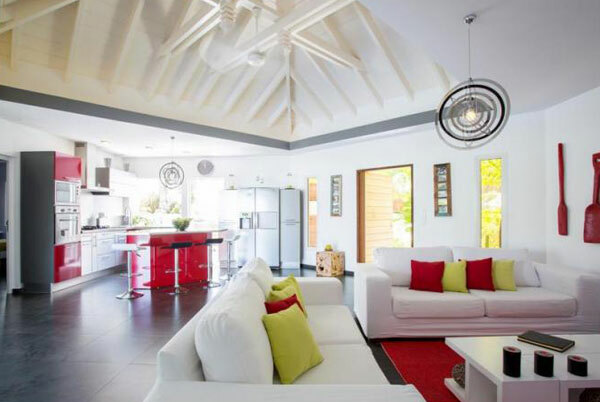 The duty-free Gustavia shows a wonderful charm of Caribbean easiness and French way of life. 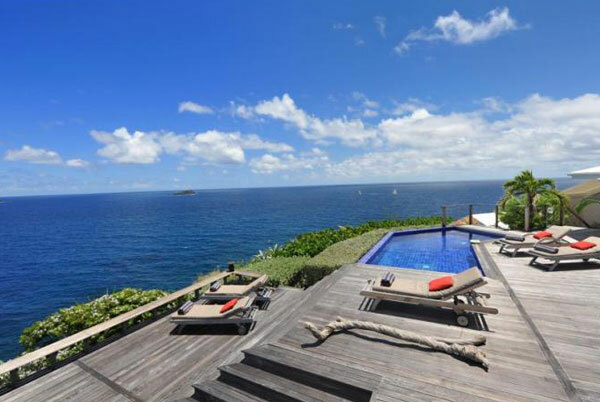 You will find many luxurious properties on St. Barths, exclusive boutiques and fine dining. Here live and celebrate the rich and beautiful, which is reflected by the high density of luxury yachts in the small port of Gustavia. 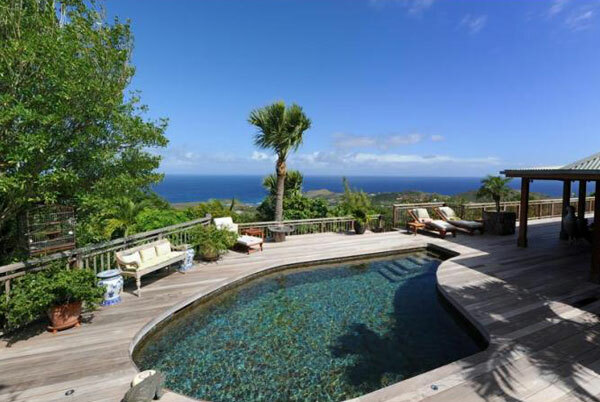 Special emphasis is placed on intimacy and preservation of the natural beauty of the island. 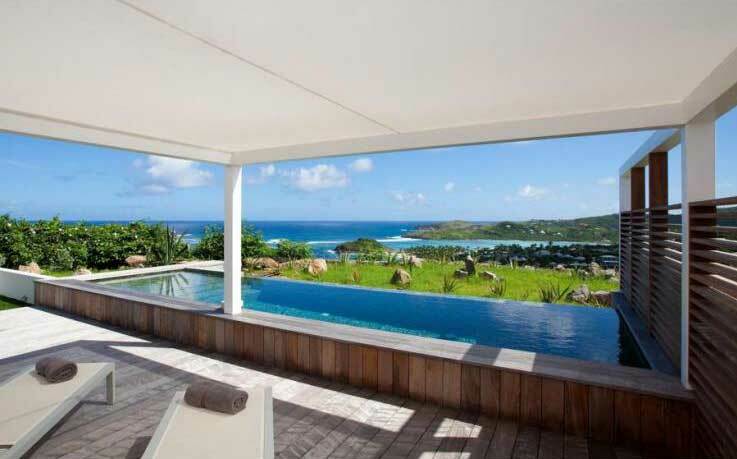 In contrast to most other destinations in the Caribbean, St. Barths has a very large range of private luxury villas for rent. They offer luxury, tranquility and discretion for an upscale clientele. 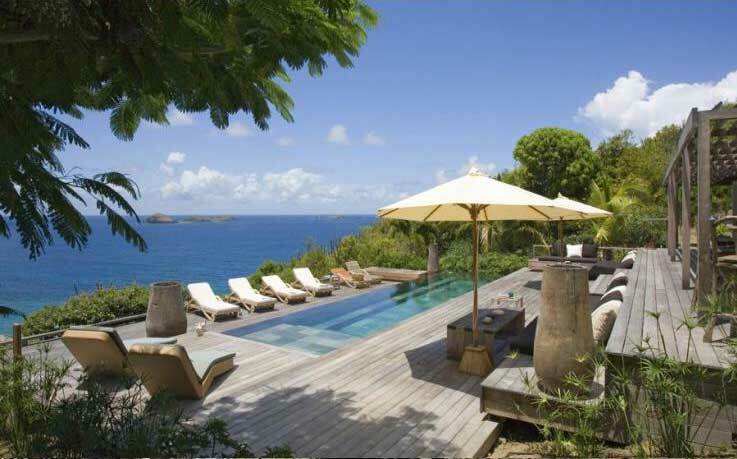 St. Barths is a tropical dream island as from a picture-book with powdery white beaches. Hard to say which is the most beautiful one. The Flamands Bay has the longest beach on the island and the turquoise blue lagoon of Cul de Sac is definitely worth a visit. The beaches Marigot and Colombier offer isolation with snow-white sand, coconut palms and crystal clear blue water. We offer an exceptional service that will help you to find your perfect luxury retreat. 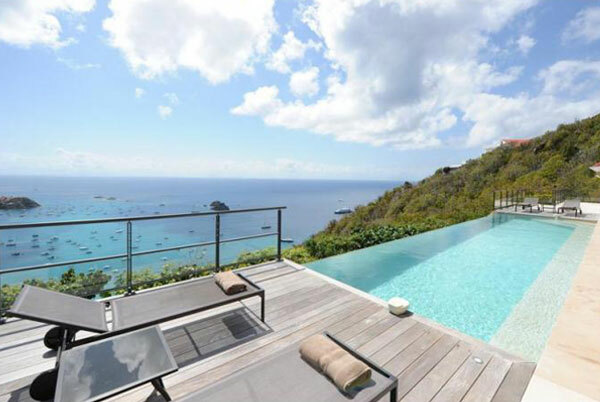 We offer an exceptional service that will help you to find your perfect holiday rental. We are always happy to help.